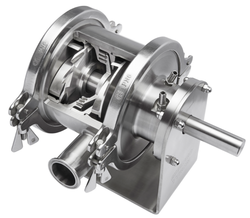 We offer our clients with a wide range of High Speed Shear Emulsifier, which is manufactured using superior quality stainless steel. Lifting of these offered machines is either done manually or pneumatically as per the requirement. We offer our clients with a wide range of Pneumatic Speed Shear Emulsifier, which is manufactured using superior quality stainless steel. 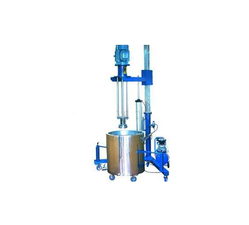 Lifting of these offered machines is either done manually or pneumatically as per the requirement. 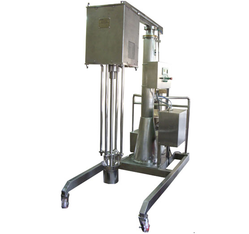 Looking for High Speed Shear Emulsifier ?